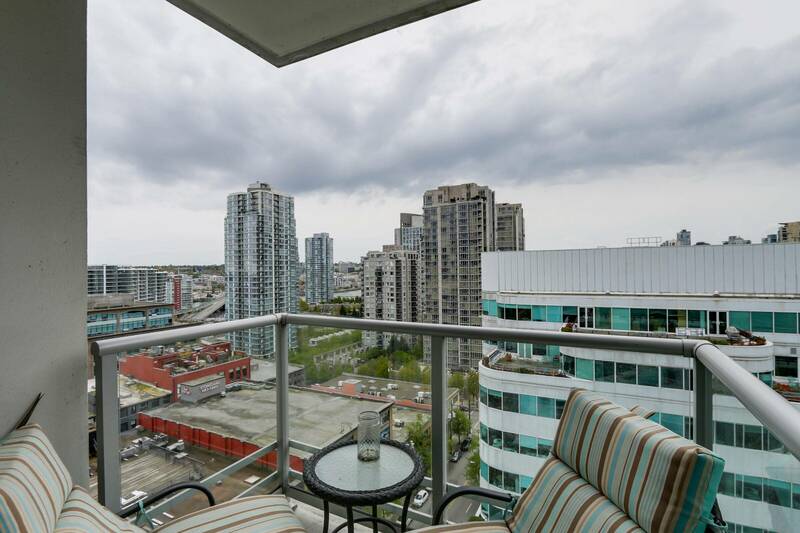 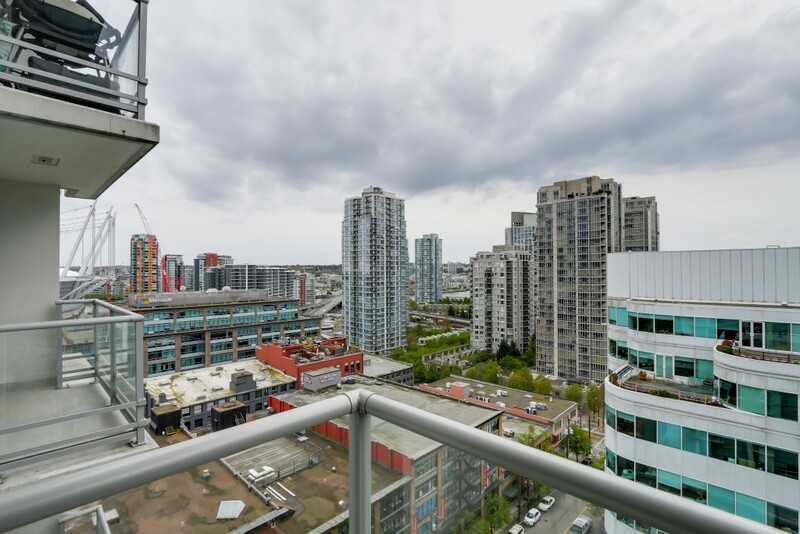 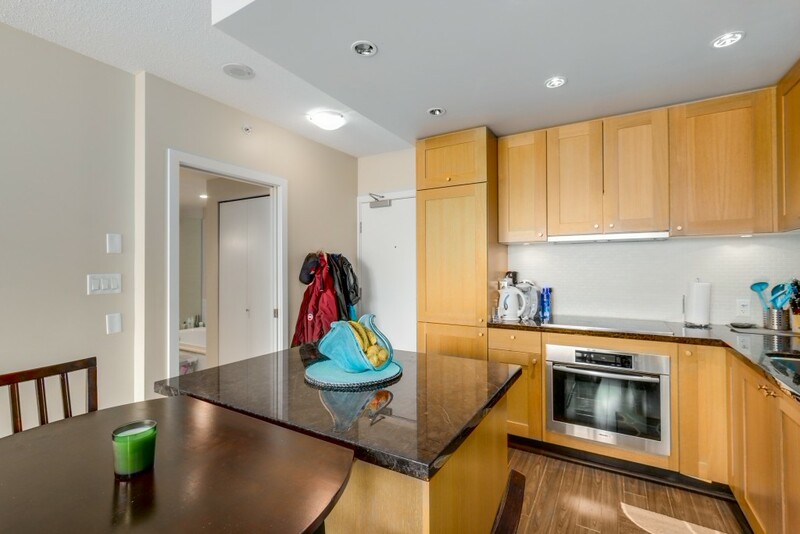 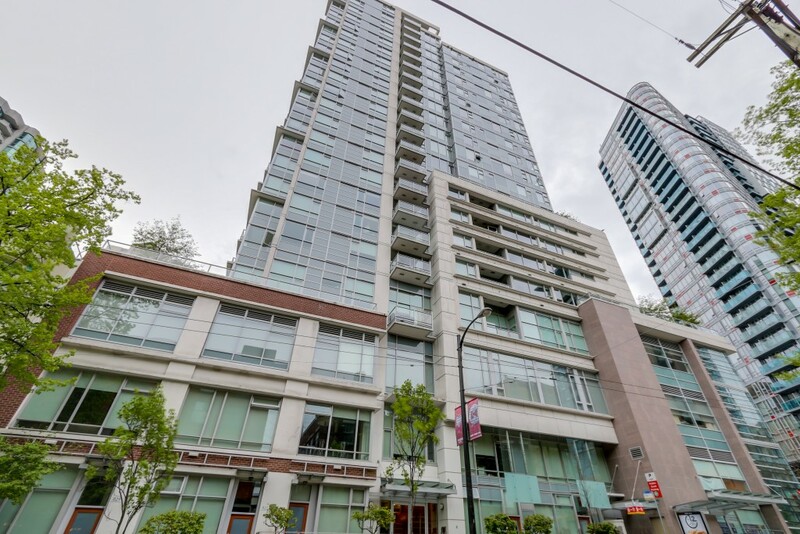 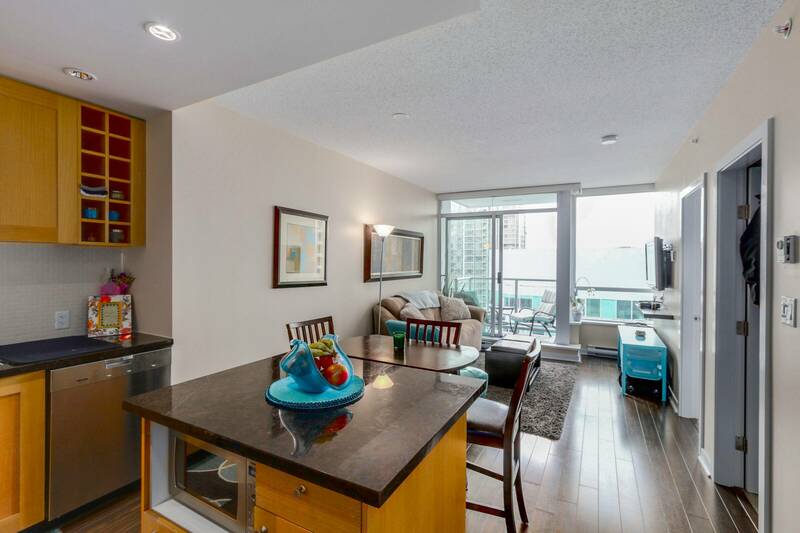 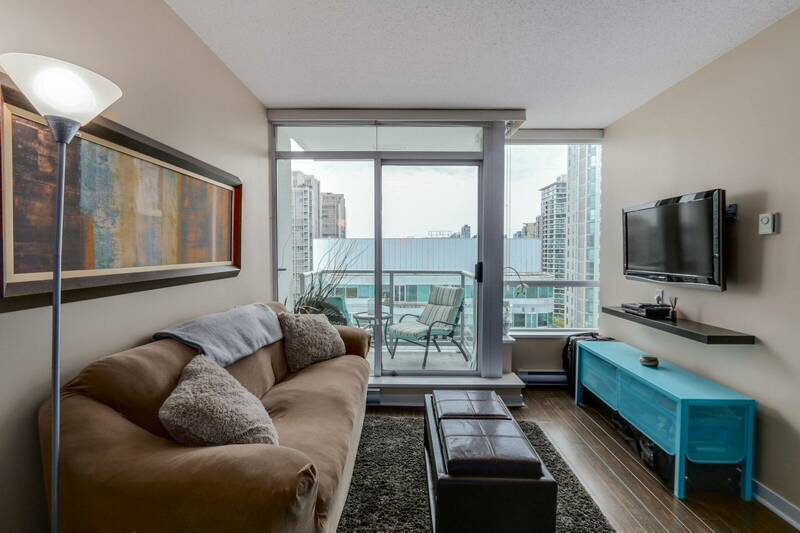 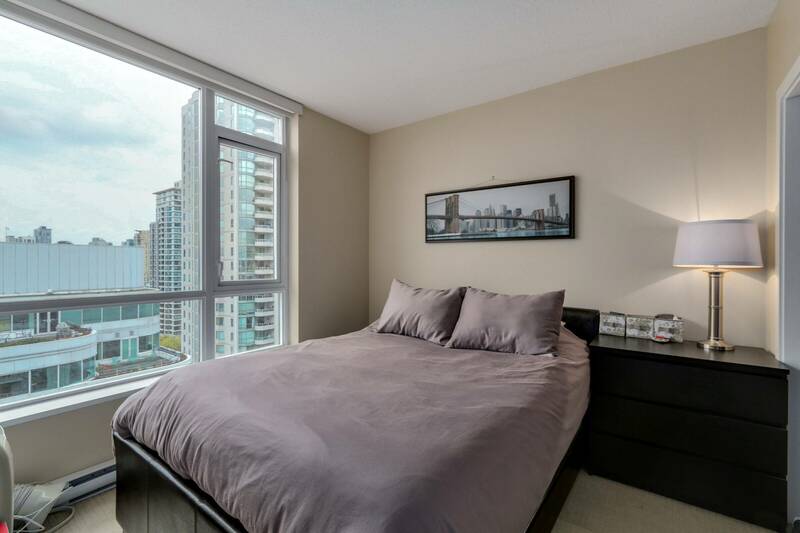 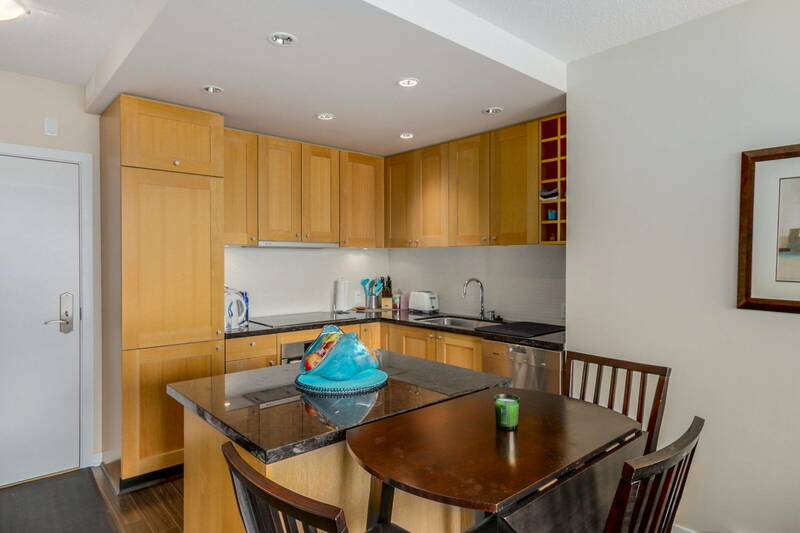 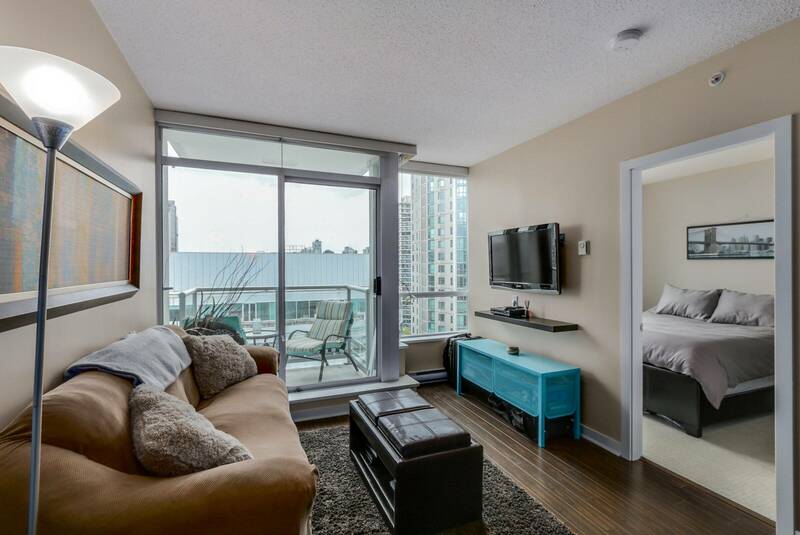 Rarely available ’07’ 1 bedroom & den condo in the luxury concrete tower, Raffles on Robson. Extremely well managed building, high end appliances/fixtures, gas range. 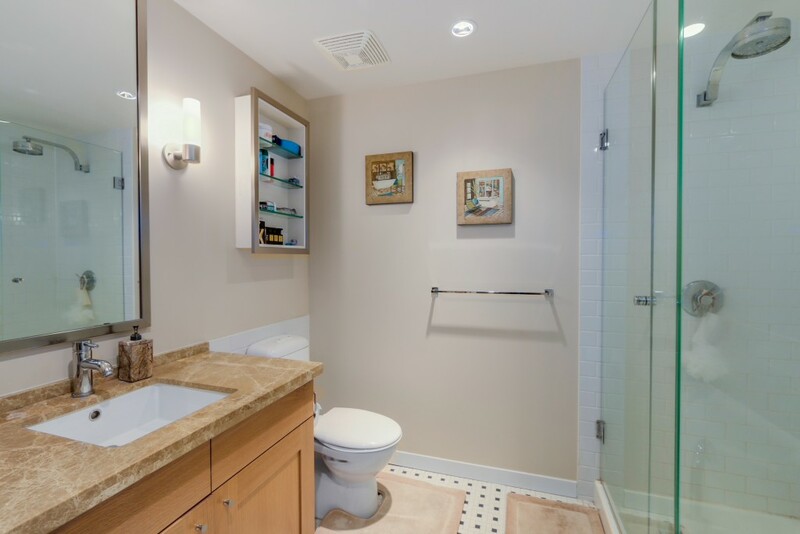 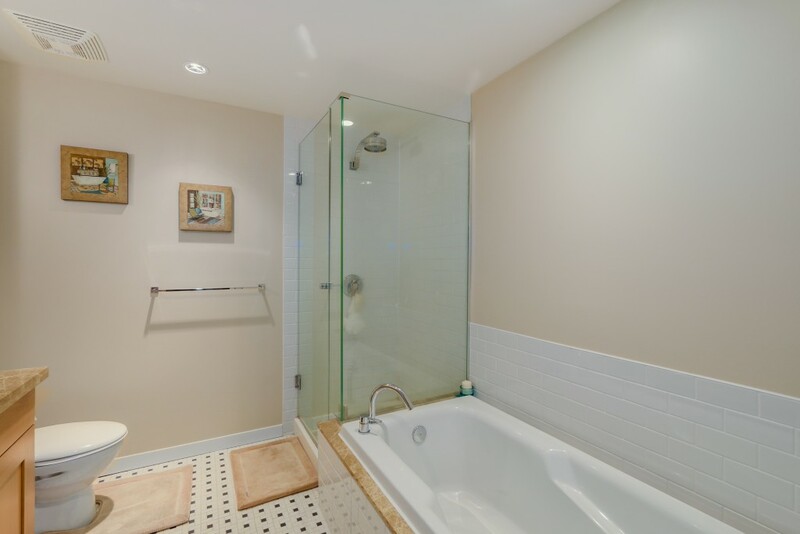 Sleek ‘New York’ style tiled bathrooms with separate shower/tub and rain shower head. 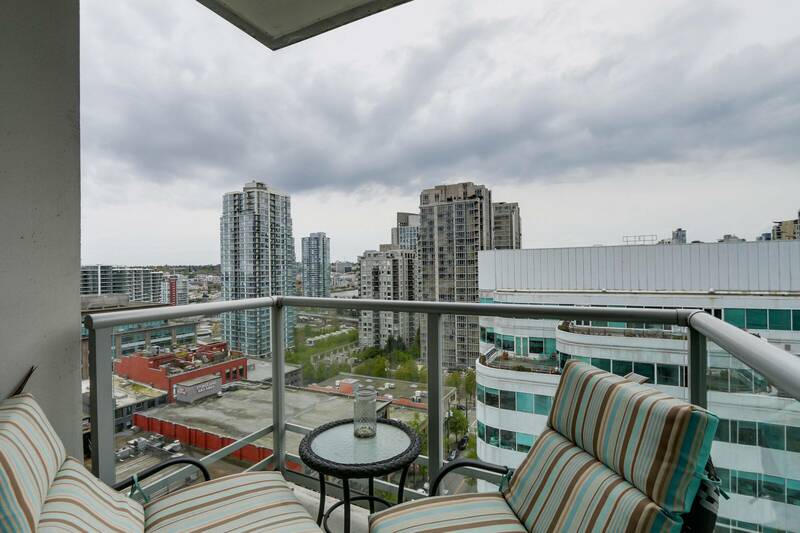 Gorgeous city and corridor False Creek water views from the generous sized West facing balcony. Located close to the entertainment and library district, trendy restaurants and eateries, cafes, shopping, BC Place, IGA, and transit are daily pleasures. Fantastic amenities include a fitness room, lounge, whirlpool, theatre, rooftop deck, bike storage and wonderful concierge. 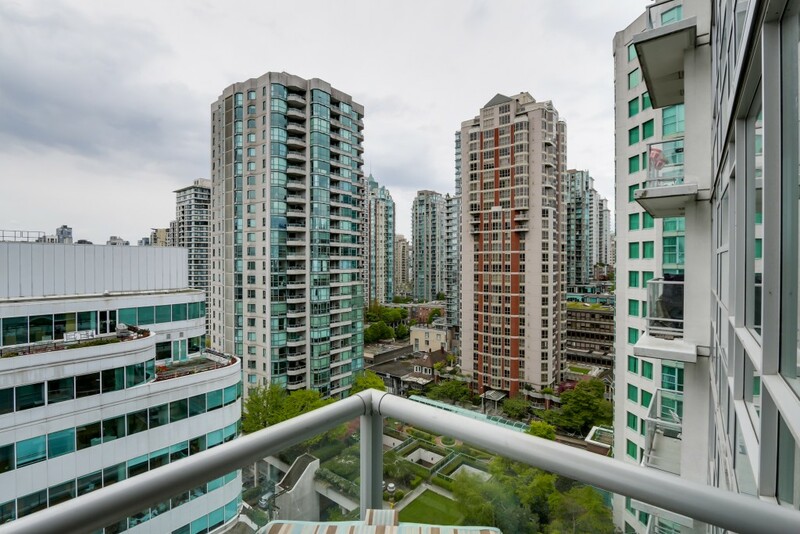 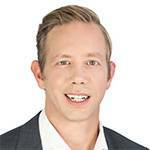 Perfect for investors as Raffles attracts top quality tenants. 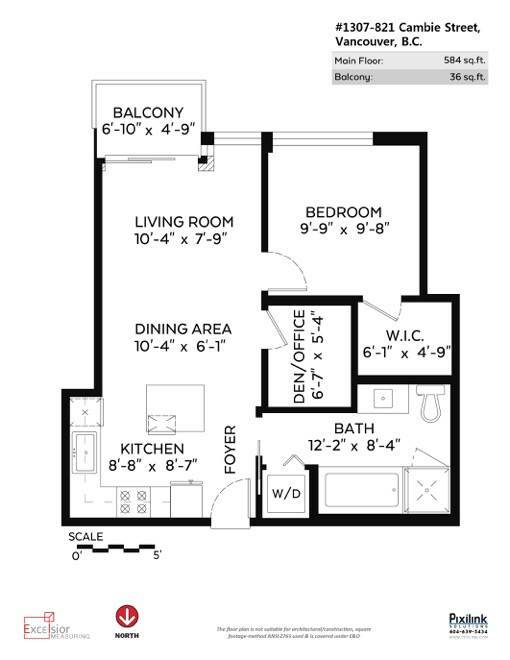 One parking stall included. 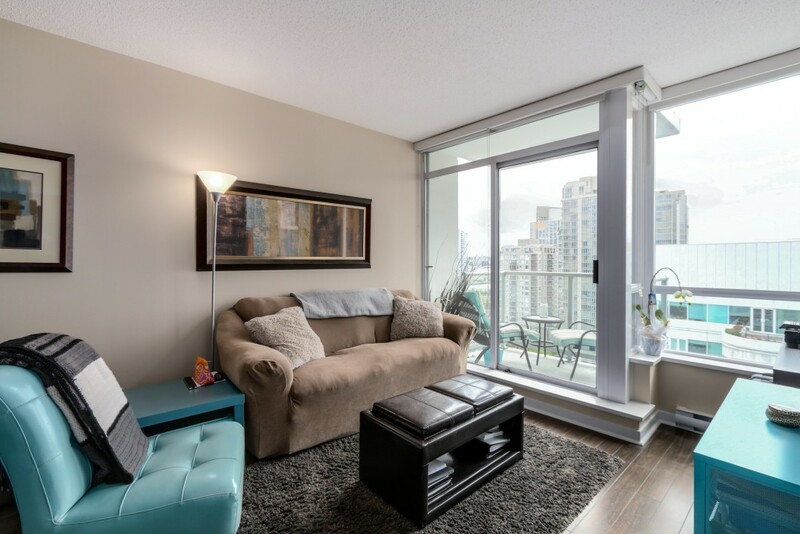 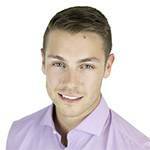 Please check the yvr4sale.com/investorhub for Cash flow proforma!